Seo Young-ju: Seo is one the rising stars among child actors in South Korea. Starting at age 10, he quickly made his way through films and dramas. His first feature film appearance was in period action-romance A Frozen Flower in 2008 and his first TV drama was Hero, playing the younger version of Lee Jun-ki’s character. For several years the younger version of characters, he recently graduated to full roles, and even lead roles. His first lead role (in Juvenile Offender) already allowed him to win two best actor awards at the Tokyo and Cinemanila Film Festivals. Promising. To top all that he got to work with Korea’s most internationally famous director, Kim Ki-duk in his latest and probably most controversial movie, Moebius. 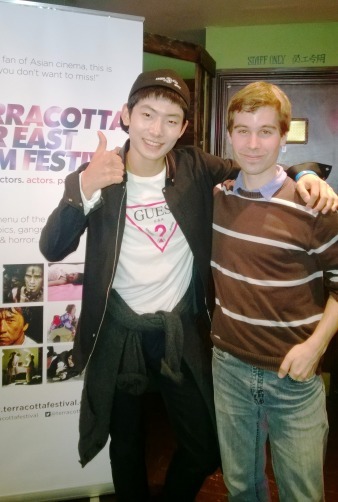 That’s the film he came to present at the Terracotta Film Festival, on Friday May 30th. 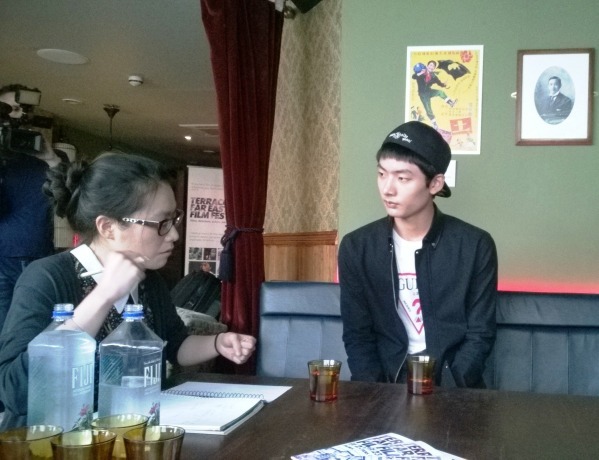 Just before the screening of Moebius, in which he plays the son, at the Prince Charles Cinema during the Terracotta Far East Film Festival 2014, Seo Young-ju joined us for a generous one hour group interview at the comfortable Opium Cocktail & Dim Sum Parlour. 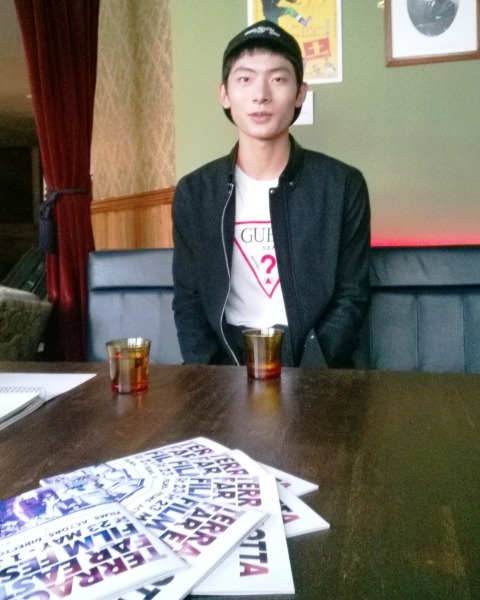 Dressed quite relaxed, he was wearing a GUESS t-shirt, with a question mark of course (not otherwise, like in Reply 1997, for those who know) – reminding us he is a teenager like others, after all. After a quick introduction of all the participants, Seo Young-ju greeted us with a few words of English: “Nice to meet you!” and the interview started. SumGyeoJin Gem: How did Kim Ki-duk approach you? And what decided you to take on this role although Kim Kim-duk is well-known for making quite controversial films – like Moebius? Seo Young-ju: Director Kim Ki-duk saw my performance in Juvenile Offender (2012), in which I was the lead in the film. Then I received the script. I was initially scared of it and how I could deliver the role. But I thought I would regret if I did not take it at such an early age. That was an opportunity I felt I could not miss. That’s why I decided to take on the role. Colette Balmain: The part you had to play was very challenging as you were 15 years old at the time the film was made. How did you deal with the challenges of being in a film that has very controversial matters and acting with no dialogue at all? Seo Young-ju: Looking back, I feel I initially did not understand the script that much. But, the director supported me a lot in making sure I could. That helped me a lot. DaehanDrama: You started acting at 10 years old and have been working ever since. Do you feel there is anything you have missed of your teenagehood and conversely anything you have learnt from working in the film/TV industry so early on? Seo Young-ju: The role in Moebius was a really hard one. But as I was so focused on the role, I could sort of forget about reality. Therefore I could be more relaxed, not having to face such hard reality. I miss playing with my friends and studying with them at school. I do not regret playing in films and dramas. Yet, now I really feel like my teenage life is disappearing so fast. MiniMiniMovie: You mentioned earlier about Juvenile Offender. How did that film opportunity originally come about? Had you seen director Kang Yi-kwan’s before? He had directed a film called Sa-kwa (2005). Did you have a chance to see that film? Or did he approach you for another reason? Seo Young-ju: I actually had not seen his film Sa-kwa. I actually went for the audition for Juvenile Offender. The director had loved my performance in the TV drama I was in before (we assume it’s Gye-Baek). Korean Class Massive: What kind of acting role would you like to be known for? While watching films have you noticed any kind of role you would like to try out? Seo Young-ju: I do not want to be remembered for a specific role. I want the audience to remember me for the emotional connection they have with me: whenever they see me crying they would cry, when I smile they would smile. I want to believable emotionally, in every film. SumGyeoJin Gem: You acted in both films and TV dramas. Is there a different atmosphere in terms of filming environment? For instance, in Golden Rainbow you were with other young actors, while they were only adults for Moebius – so it must be quite intense. How different was the atmospheres on set? Seo Young-ju: When I work on dramas, the filming process is so fast, but with Kim Ki-duk it was sort of slower. Yet, among filmmakers, he actually shoots very fast and in an intense way. It took only one week to film Moebius. I am not sure I exactly answered your question…? Colette Balmain: What was it like to work with Kim Ki-duk and how was it on set? Seo Young-ju: There was no much time to feel the atmosphere, it was so fast. DaehanDrama: You recently finished a drama special called 18 Years. 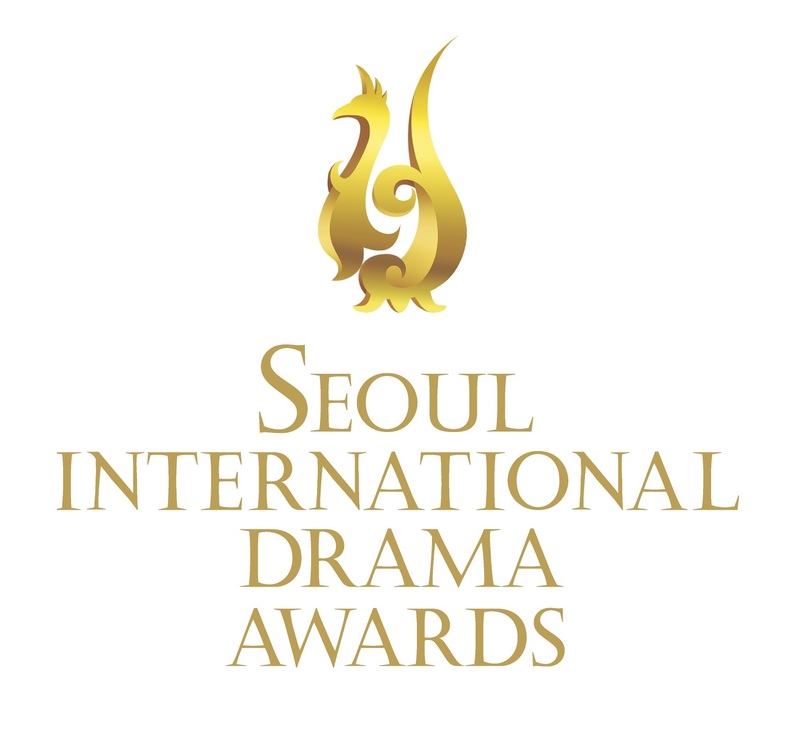 In that drama, the character makes bad choices, as he does not really have any other option. That is a perspective that came out when we talked to Park Hoon-jung, the director of the movie New World (Sin-se-gae) – in relation to the way we builds stories. There is a sort of resonance that we could find in your other roles, such as in Moebius and Juvenile Offender, in which your characters are also confronted with difficult choices. They end up making crazy or wrong decisions, but only because that’s how life led them to act. Is there something you find appealing in that type of role? MiniMiniMovies: Before you made your feature film debut in 2008 (in A Frozen Flower), what were you doing? Did you do commercials or stage acting, or something along those lines? Seo Young-ju: I have not done much of commercials nor stage acting before that. I did more like extra works and some simple acting stunts, and that made me very interested in pursuing acting after such experience. I got an audition and got through for a first drama. That’s how my career kicked off. Korean Class Massive: You already won awards as an actor in Juvenile Offender. How was to be receive recognition at such a young age? Do you feel any additional pressure? Seo Young-ju: After receiving the award, I suddenly felt so much pressure. So I was thinking to myself, why? Did I really deliver such a great performance, even though I knew I received an award for it? But, I take the award as I shall continue working hard and doing my best. That’s the meaning of the award for me. SumGyeoJin Gem: Is there any actor you look up to? Is there any you would like to work with in the near future? Seo Young-ju: I admire Kim Yoon-seok, who was in The Chaser. I was a child actor in The Thieves directed by Choi Dong-hun. When I saw his acting, I felt so much aura around him. But personally when I met him, he was so lovely and gentle. Whenever I see his acting, I feel the role is really really delivered. That’s how much I admire him. Colette Balmain: What other Korean or US directors would you like to work with in the future? Seo Young-ju: I do not know. If an opportunity comes, I will definitely do it if the director and the script are great. DaehanDrama: You have been working with numerous established actors, as the younger version of their characters, in TV dramas and movies, including Lee Jun-ki in Hero – which was your debut in TV dramas. How was your relationship with them on set? Seo Young-ju: I do not contact them anymore. On the set, we were mostly discussing how my habits as a child character could be processed in the older versions. So we talked about how to maintaining the continuity in personality. But, otherwise, after that I have not contacted them anymore. MiniMiniMovies: Leading from that, when you were working with other adults and other child actors, did you ever learn anything from those of similar age – as they had similar experience? Or was it always from the adults? Seo Young-ju: Not sure I learned anything, except maybe how to wait on the set (laughs). 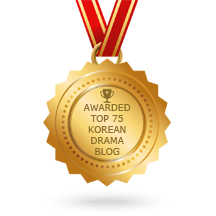 Korean Class Massive: You have acted in a wide diversity of genres both in films and dramas. Which one would you prefer in a future role? 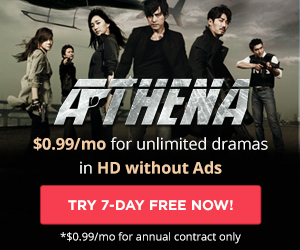 Do you find it easier to work in film or in dramas? Seo Young-ju: I prefer acting in film, and I am sure I will do it more in films. DaehanDrama: You have acted in films of many genres. You started in a period gay romance (A Frozen Flower), worked on thrillers (Moebius, Juvenile Offender), and even romantic comedy TV dramas. Is there any genre you would like to continue working on or a new one you would like to try, like comedy? Seo Young-ju: I played in a lot of romantic comedies, but my characters were always dark and hurt by someone. I did not feel like I was in a proper romantic comedy. So I would like to play in a cheerful romantic comedy as a teenager. MiniMiniMovies: On Moebius, working without dialogues, did it put you off or did you find it easier? Seo Young-ju: I want to do non-dialogue film again. I watched Moebius the first time at the Venice Film Festival, and I was not really fully satisfied with the film. So I want to try again on another film. Colette Balmain: Don’t be hard on yourself. You were extremely good in Moebius and the performance felt very authentic. DaehanDrama: We also get a feeling of maturity as a character, that maybe you earned through your experience working in the industry. SumGyeoJin Gem: When considering scripts for films and TV dramas, what are your criteria to go for a role? Seo Young-ju: I do think I have eyes good enough yet to choose, but when I like a script, I would definitely try and go for the audition, and after the audition, if I am selected, go for the role. Korean Class Massive: You started acting at the age of 10. What motivated you to become an actor? And if not an actor, what would your dream job be? SumGyeoJin Gem: In between the filming, do you ever have time to distress? What do you do? Colette Balmain: After your experience on Moebius, what was working with Kim Ki-duk like and would you work with him again? Seo Young-ju: It was a great experience with him. If there is another chance to work with him, then I would go for it. DaehanDrama: This question is a bit bold. As other male teenagers in my country, France, we saw on TV a scene of castration in a famous film, adapted from Emile Zola’s novel, Germinal. As we grew up, we kept in mind the shock and fear from the film. Is there anything in Korean culture, film or other, that might have inspired you and helped you understanding the feeling of your character and how he acts following his castration? Seo Young-ju: I cannot recall any piece of literature, poetry nor film… that could have been inspirations. DaehanDrama: Do you employ any specific acting technique. One of them is to try to revive a previous similar experience (Lee Strasberg’s method acting). In the case of Moebius, it is of course impossible. (laughs) How do you usually prepare your roles? Seo Young-ju: Other actors on Moebius were so focused on the set, so that gave me the energy. DaehanDrama: Where did you get you direction and acting advice from? Only the director or also the other actors (as you mentioned about your discussions when playing younger versions of specific characters)? Actor Jo Jae-hyeon (who plays the father) was very supportive, saying he understood how hard playing that role could be for me, and advised me not to take it too personally. (laughs) When I had to act in certain ways, he also helped me a lot. Sumgyeojin Gem: When you were playing in Moebius, I was certainly quite shocking when you had to act certain scenes. When you were off set, were there times you had nightmares finding yourself in that same character or position? Seo Young-ju: As I mentioned, we only had one week to shoot the film, so there was definitely not much time to have nightmares. I was so exhausted, that I slept very deep and one week went on very fast. Korean Class Massive: Do you see yourself directing in the future? Seo Young-ju: Not to say I want to be a director, but I would like to try one day. DaehanDrama: Except the drama special, 18 Years, which you are finishing, are there any projects confirmed for 2014? Seo Young-ju: There are projects currently in discussion, but nothing signed yet. MiniMiniMovie: This is not particularly film related, but is there anything you plan to do while you stay in London? I know it’s not for long. (laughs) Any place or anything you wanted to see? Seo Young-ju: I want to go and see many musicals. I watched Billy Elliot last night. I want to feel the difference between South Korea and the UK. So I was thinking about doing it before I came. Korean Class Massive: Do you prefer supporting or leading roles? Sumgyeojin Gem In your lead roles, in Juvenile Offender and Moebius, did you feel heavier responsibility than as a supporting actor? Seo Young-ju: It is true that I do feel more pressure when taking on lead roles. Luckily, other actors are there to support me. DaehanDrama: You have worked on both commercial (TV dramas, blockbuster movies) and independent productions – such as with Kim Ki-duk. Where is your preference? 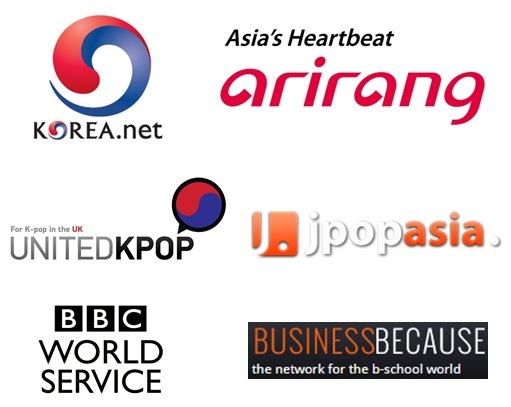 Also, would you see yourself working in international films, beyond South Korea? Seo Young-ju: When I become good at English, I will definitely take a role in international films. Naturally, I love independent films, which have a stronger voice. But, of course, I want to do commercial projects too. Sumgyeojin Gem: If you were given an opportunity to do something else, in your own age, what would it be? All: Thank you so much! After the interview, every single of the participant took the opportunity for a picture with Seo Young-ju, which he definitely seemed to enjoy. Relaxed and easy-going, we could feel the youthful energy in him.